e3’s Lava Bead Minimalist Diffuser Bracelet is a pretty and convenient way to enjoy aromatherapy throughout your day. It’s made with natural lava beads that come from volcanic rock, which has a porous, slightly pitted surface — perfect for essential oil diffusing. 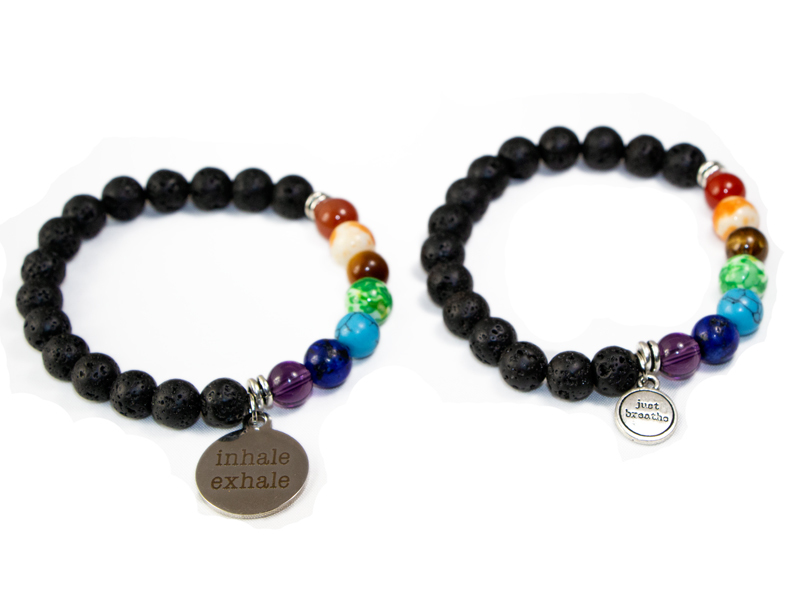 Customize your Lava Bead Minimalist Diffuser Bracelet with one of our inspirational sayings that remind you to be kind to yourself — INHALE EXHALE or JUST BREATHE. The minimalist look combined with the functionality of a diffuser is a winning combo you can wear for casual and business settings! To turn this adjustable piece of minimalist jewelry into an aromatherapy diffuser, simply place a drop of your favorite essential oil on the lava beads*. Place it on your wrist and enjoy the gentle diffusion throughout the day. Wear your new essential oil diffuser bracelet with confidence. We’d love to see pictures of you wearing your new lava rock essential oil diffuser bracelet. Please share those with us on our Facebook and Instagram pages. *Be sure to wait a few minutes for the oil to fully absorb into the pores of the bead as some essential oils (i.e. Jasmine, German Chamomile, e3 Courageous Blend) may stain clothes. 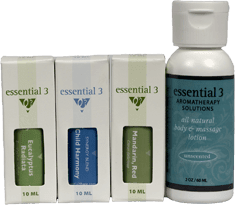 Only use essential oils that are suitable for use in a standard diffuser. Avoid thick or sticky oils such as Benzoin, Myrrh, Sandalwood & Vetiver.